Bitters and Spirits and Cocktails, Oh My! Home » Bitters and Spirits and Cocktails, Oh My! Feeling bitter? Lift your spirits with one of these cocktail recipes using our recently expanded selection of bitters! While bitters often bring to mind classic whiskey and bourbon cocktails—a Manhattan or an Old Fashioned, for example—these potent extracts are actually quite versatile. 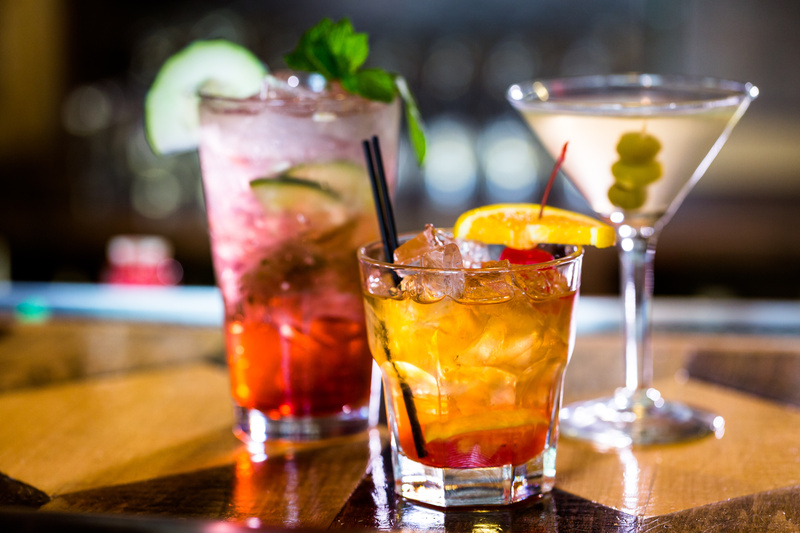 In fact, the word cocktail, originally appearing in the early 1800s, references any mixture of liquor, bitters, sugar and water. In effect, bitters are to cocktails as salt and other spices are to food: they add new flavors and complement or enhance existing ones. 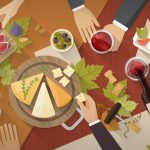 The intense and, of course, bitter taste comes from infusing various berries, roots, bark, spices, seeds or flowers in alcohol, resulting in a wide range of flavors. Aromatic bitters such as Angostura include a variety of botanicals, meaning there’s no single distinct flavor; even today, the exact recipe remains a secret to all but a select few. Angostura bitters are great in a classic Manhattan, along with Rye Whiskey, Sweet Vermouth and a maraschino cherry. As the popularity of craft cocktails has exploded in recent decades, so, too, has the variety of bitters available. We’ve recently added six new varieties from Fee Brothers, a family-owned business since 1864. Read on for a unique cocktail to try with each flavor! Combine half an ounce of lemon juice, two ounces of Rum, two teaspoons of maple syrup and two dashes of chocolate bitters in a cocktail shaker with ice. Shake well and serve over ice. Add two or three dashes of gin barrel-aged orange bitters and a sugar cube to a Champagne flute. Muddle, top with five ounces of Champagne or any sparkling wine and then garnish with a lemon or orange wedge. Using a cocktail shaker, combine two ounces of Bourbon, one ounce of Cointreau, three-quarters of an ounce of fresh lemon juice and one or two dashes of lemon bitters. Shake well, strain into a cocktail glass and serve with a twist of lemon peel. Combine two ounces of Whiskey or Bourbon with half an ounce of freshly squeezed lime juice and four ounces of ginger ale or ginger beer. Add two dashes of lime bitters, garnish with lime or orange and enjoy! Spice up this classic cocktail by adding two or three dashes of orange bitters to two ounces of Gin and three-quarters of an ounce of dry Vermouth. Don’t forget to garnish with an olive! Muddle eight cranberries, two ounces of honey, two dashes of whiskey barrel-aged bitters and a strip of orange peel in the bottom of a tumbler. Add two ounces of Bourbon and a couple of ice cubs, then stir and sip away! For an in-depth history of bitters, including their medicinal roots, check out this article from the Smithsonian. Want more cocktail recipes? Check out 10 Cocktails to Enjoy This Summer on our blog! 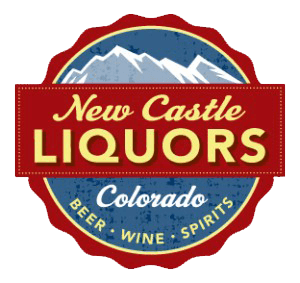 New Castle Liquors is located just off I-70 exit 105 in the New Castle Plaza. We’re open 8 a.m. to 10 p.m. Monday through Saturday, and 9 a.m. to 7 p.m. Sunday. 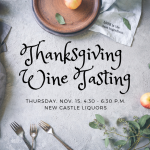 Voted 2018 Locals’ Choice Silver Awards winner for Best Liquor Store and Best Wine Shop. Mon - Sat: 8 a.m. to 10 p.m.
Sunday: 9 a.m. to 7 p.m. I consent to New Castle Liquors collecting my details through this form.